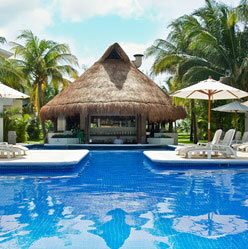 Plan an unforgettable vacation getaway to Cancun, Mexico. Enjoy the all inclusive plan at Ocean Spa Hotel or Laguna Suites Golf & Spa for 2 adults, and 2 children ages 12 and under stay free. 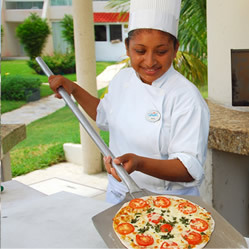 Located on a peaceful white sand beach in Cancun’s Hotel Zone, Ocean Spa Hotel is only minutes away from downtown Cancun, fantastic restaurants, exclusive shopping malls and some of the most popular tourist attractions in the Mexican Caribbean. 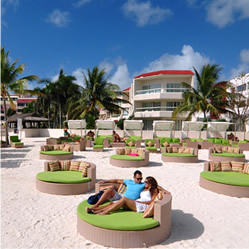 See more about Ocean Spa Hotel here. 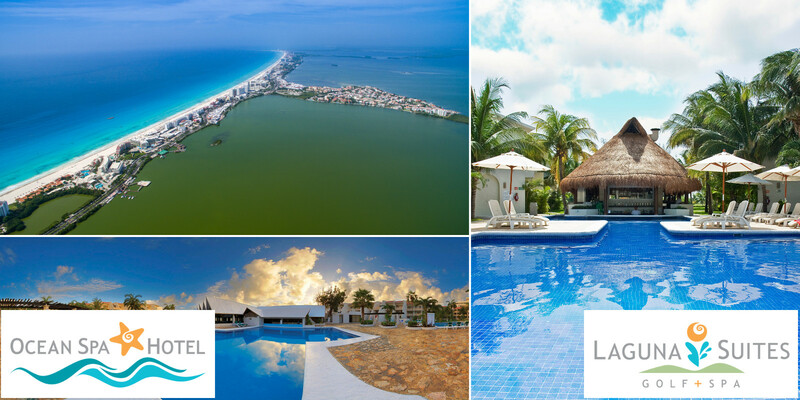 Located in a residential area in Cancun’s Hotel Zone, boutique hotel Laguna Suites Golf + Spa offers beautiful views of Pok Ta Pok golf course and exquisite sunsets over Nichupte Lagoon. 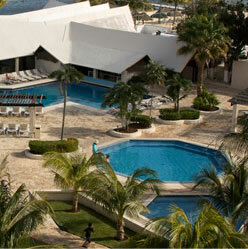 See more about Laguna Suites Golf & Spa here.